£ Half-life Quick Reference: Time taken for a substance (e.g. radioactive, § pharmaceutical) to fall or reduce to half its original value. ! Advanced Reference: With regard to pharmacy, it is a measure of how g. long it takes for 50% of a drug to be excreted. o o> Hallux Quick Reference: Indicating the big toe. Advanced Reference: Hallux valgus refers to a bunion found on the big toe and removed surgically if causing problems. Usually due to the wearing of tight fitting shoes. Halothane Quick Reference: A volatile inhalational anaesthetic. Advanced Reference: The commonly used trade name is fluothane. As with all volatile agents, it is colour coded (red) and delivered via an agent-specific vaporiser. Said to be non-irritant and does not cause postoperative nausea and vomiting (PONV); however, it has a disadvantage that repeated administration can cause liver damage. Hard palate Quick Reference: Bony portion of the roof of the mouth. Advanced Reference: It is continuous posteriorly with the soft palate and bounded anteriorly and laterally by the gums. Harelip Quick Reference: (hair-lip) Congenital defect affecting the lip. Advanced Reference: A failure of the two halves of the upper lip to join. Harelip is often associated with cleft palate which is a failure of the two sides of the palate to fuse together. Harness Quick Reference: Device for holding a face mask or airway equipment in place. Advanced Reference: There are a number of different designs for holding the mask; e.g. Clausen, Connell, three-tailed and the Hudson which are used in such specialities as dental surgery, etc. and designed to fix the endotracheal (ET) tube and connections to the forehead. Hartmanns (solution) Quick Reference: An isotonic IV solution. Advanced Reference: Used for general fluid replacement. It has a composition similar to plasma. Also referred to as lactated ringers solution and balanced salt solutions. HASAWA Quick Reference: Health and Safety at Work Act. UK legislation covering safety and health in the workplace, i.e. to protect employees while at work. Advanced Reference: It was introduced in 1974 (replacing or incorporating existing laws, etc.) with the aim of providing a safe place of work and safe working conditions. An enabling act allowing additions and updates as and when necessary without again going through the full parliamentary process, e.g. control of substances hazardous to health (COSHH), manual handling regs, etc. Haversian canal Quick Reference: Longitudinal canal in bone tissue. Advanced Reference: Carries blood vessels, nerves and in some instances lymph vessels. H2-blocking drugs Quick Reference: Group of drugs that inhibit the manufacture of hydrochloric acid (HCl) in the stomach. Advanced Reference: They actually work by inhibiting the receptors involved in the acid production. 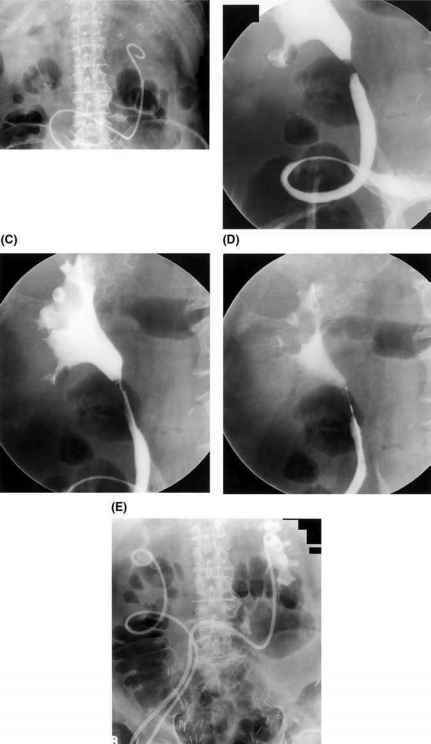 Used to reduce gastric acid prior to induction of anaesthesia in an effort to limit the possibility of Mendelson's syndrome (should aspiration occur), cimetidine is a common example.